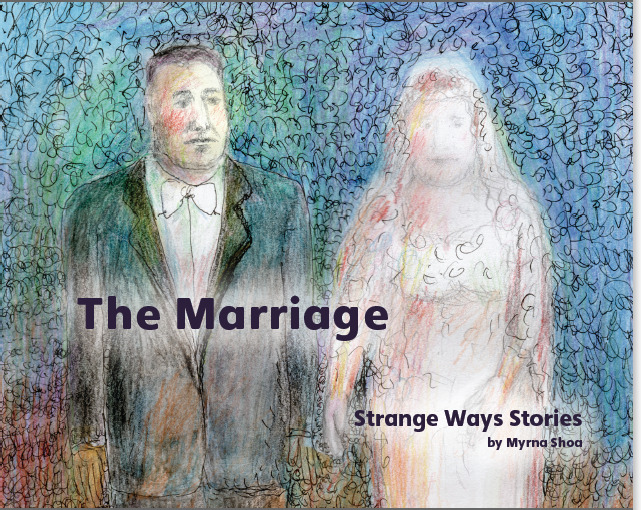 I wrote and illustrated "Strange Ways Stories. 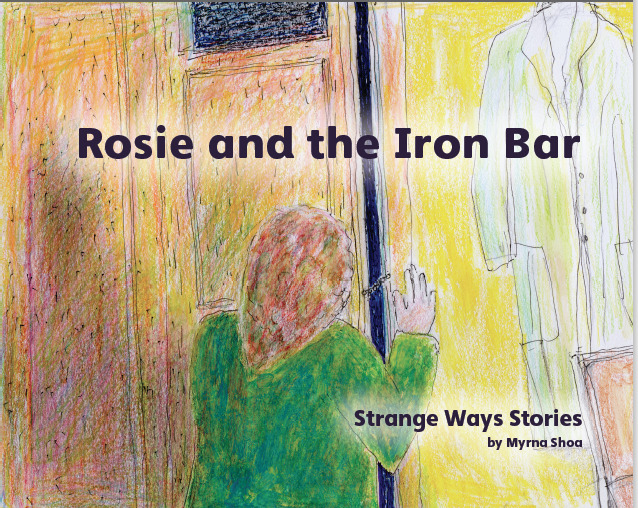 The 4 stories - The Sofa, The Marriage, The Box of Chocolates and Rosie & the Iron Bar - are tales passed down through the generations about a family of immigrants living in Manchester in the early part of the last century. Grandfather Meyer and his family fled their native Dvinsk in Russia to begin a new life in Manchester. 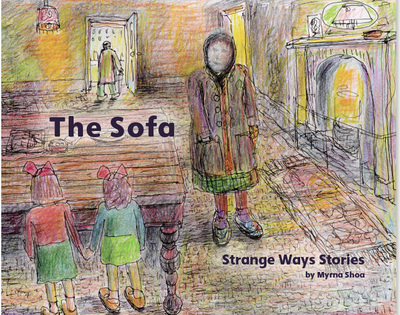 "These tales of life in and around the Strangeways area present a cast of colourful characters, stunningly brought to life by Myrna's artistry." Gatehouse Books. Printed in full colour. Price £6.95 each or buy the full set for £25.00". Gatehouse Books Publisher. You can also buy them online from Waterstones. Available as a downloadable PDF, £12. The Marriage, The Sofa, Rosie and the Iron Bar and The Box of Chocolates. 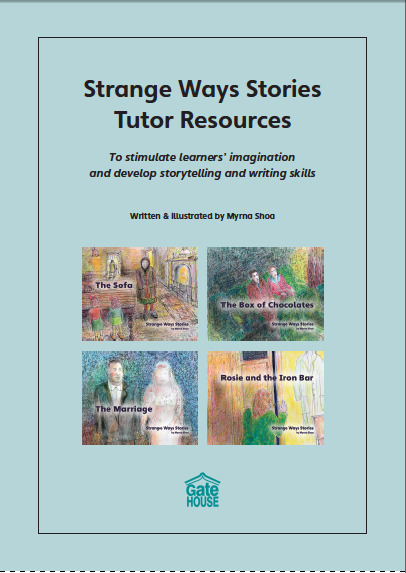 They comprise a range of lesson ideas to stimulate the learners’ imagination and develop storytelling, communication and writing skills. Fun activities include warm-up games, visualisation, mind-maps, letter-writing, dialogue and role-play. These worksheets could be used with people from any age group or culture. Imagine, Speak, Write and Read. 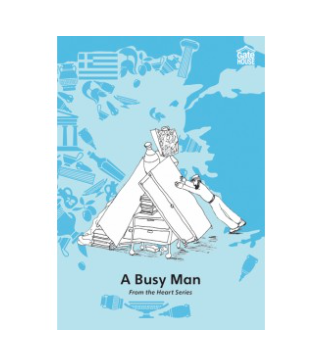 "I am making use of my books for an adult ESOL group, showing the illustrations and retelling the stories. 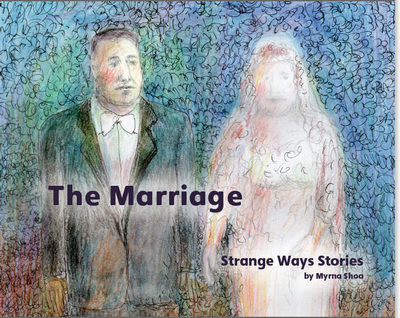 These true stories about my family have provoked powerful responses," Myrna. 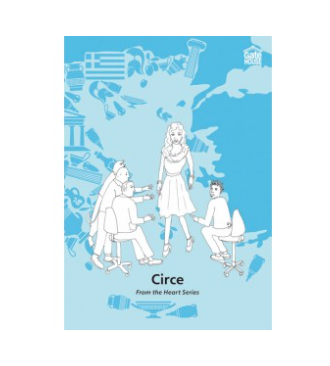 The From the Heart Series is inspired by Ancient Greek myths. These stories have withstood the test of time and have a power to engage people from different cultures and age groups. The stories are retold in a modern setting, each one exploring a different emotion: love, envy, fear. They will stimulate discussion and encourage students to share their own stories. Details They called him the King. It seemed that everything he touched turned to gold. 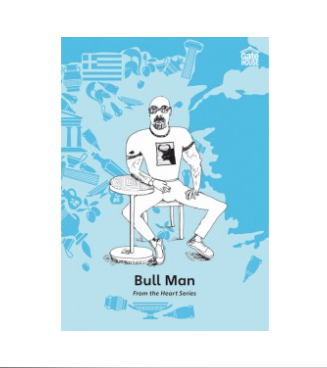 The From the Heart Series is inspired by Ancient Greek myths. These stories have withstood the test of time and have a power to engage people from different cultures and age groups. 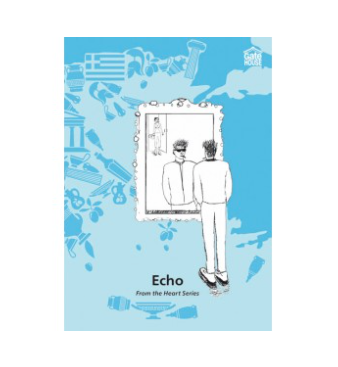 The stories are retold in a modern setting, each one exploring a different emotion: love, envy, fear... They will stimulate discussion and encourage students to share their own stories. 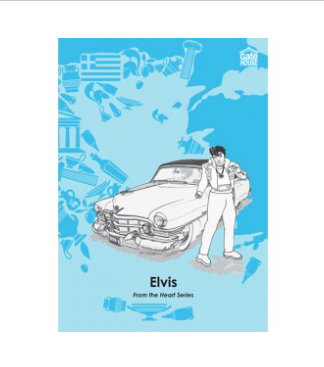 Each book includes the original myth on which the story is based. From the Heart Series of stories. THE CAT AND THE OLD WOMAN by Myrna Shoa The developers hired a night watchman to guard the site. GOING TO DO by Myrna Shoa Dimitre could never get up early. He was too busy daydreaming about all the things he was going to do. Have a look at other stories Written by Hazel Riley & Myrna Shoa. 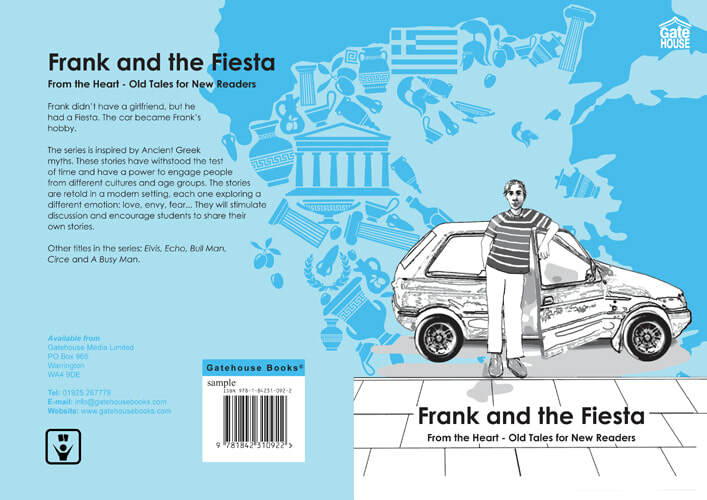 Published by Gatehousebooks. 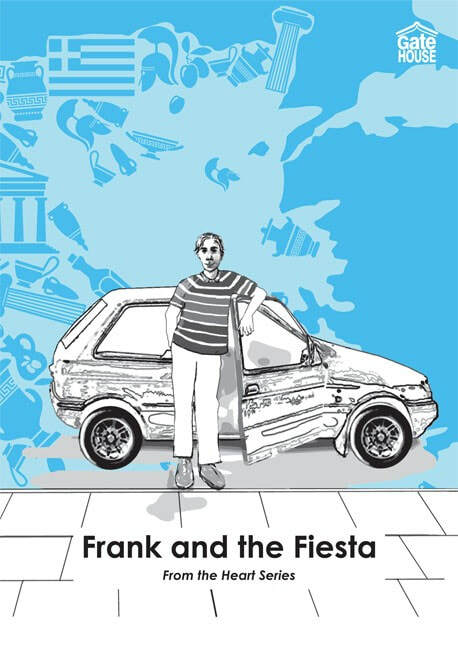 For Adult Beginner Readers, Esol as well as teenagers. ​STORY - for beginner readers. John stroked Rita’s hair. ‘You know I love you,’ he said. ‘You are never here on time. you turn up when they are leaving’. 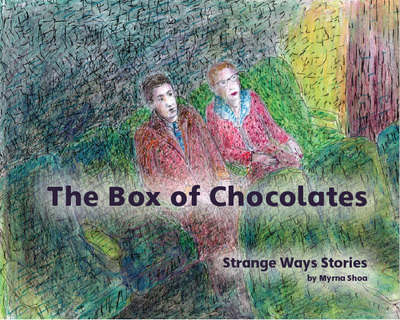 SEE FROM THE HEART SERIES, HAZEL RILEY AND MYRNA SHOA, CO-AUTHORS. ILLUSTRATIONS MYRNA SHOA.